Chipmunks are small wild rodents that live in almost every part of the world. 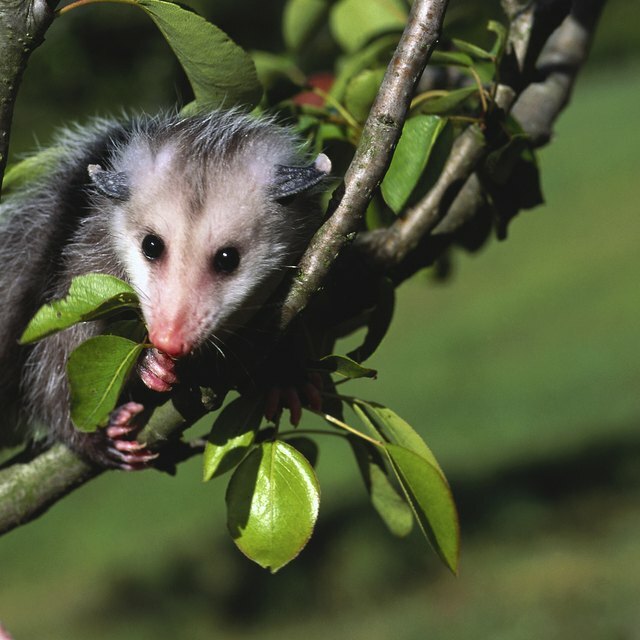 They are regarded as pests because they frequently destroy gardens, eat birdseed and nest in roofs. A zoonotic illness is one that can be transmitted from animals to humans. Though some baby chipmunks have zoonotic diseases, not all do. Nevertheless, there is no reason for people to touch or otherwise come into contact with chipmunks, and because some chipmunks can spread infections to people, advise children to leave them alone. Perhaps the most frightening disease carried by wild animals is rabies, a deadly illness with no known cure. Many people mistakenly believe that chipmunks and other wild rodents carry rabies. In reality, these animals rarely have rabies. In fact, a chipmunk is unlikely to develop rabies even if it is bitten by a rabid animal. Because these animals can have rabies in rare cases, it's still important to know the signs. Avoid chipmunks who are overly friendly or aggressive or who are foaming around their mouths and noses. 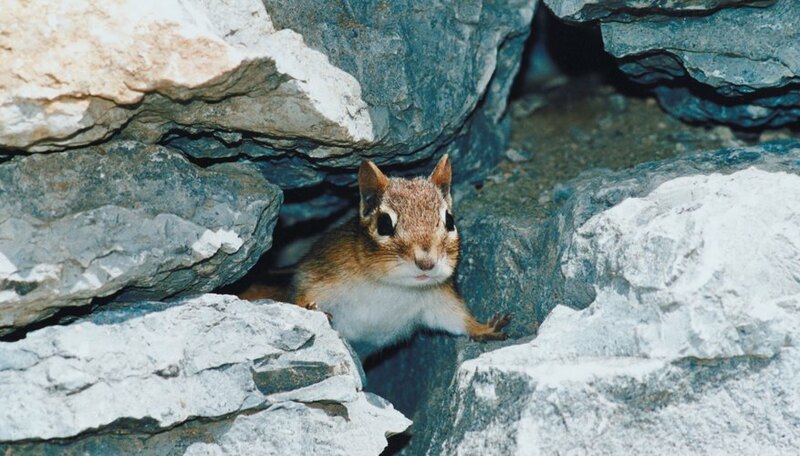 The biggest risk posed to humans by baby chipmunks are the insects that occasionally bite these animals or live in their fur. Chipmunks can be infested with lice and mites, both of which also infest human hair and can spread some diseases. They also frequently are bitten by ticks, which carry Lyme disease. Though chipmunks cannot spread Lyme disease to people, if the ticks in their fur jump on to people, they can be infected easily. A bite from a chipmunk is a serious medical situation. Chipmunk bites can cause infections that, if left untreated, may lead to permanent skin and tissue loss and even organ failure. The chemicals in chipmunk saliva are foreign to human bodies, so infections are common. If you've been bitten by a chipmunk, consult a doctor and monitor the injury for signs of infection such as swelling, oozing, redness and a fever. Chipmunks, like most animals, are susceptible to a variety of parasites, notably roundworm. Roundworms frequently infect dogs and can also be transmitted to humans. In extreme cases, a roundworm infection can cause malnourishment and organ failure. Some chipmunks are infested with intestinal protozoa and other dangerous parasites. People who come into contact with chipmunks or their feces should thoroughly wash their hands. If your dog or cat kills a chipmunk, consult your veterinarian. Your pet could possibly develop infestations from numerous parasite species that can then be transmitted to you. Davis, Brenna. "Do Wild Baby Chipmunks Carry Disease?" Sciencing, https://sciencing.com/do-baby-chipmunks-carry-disease-8735030.html. 24 April 2017.